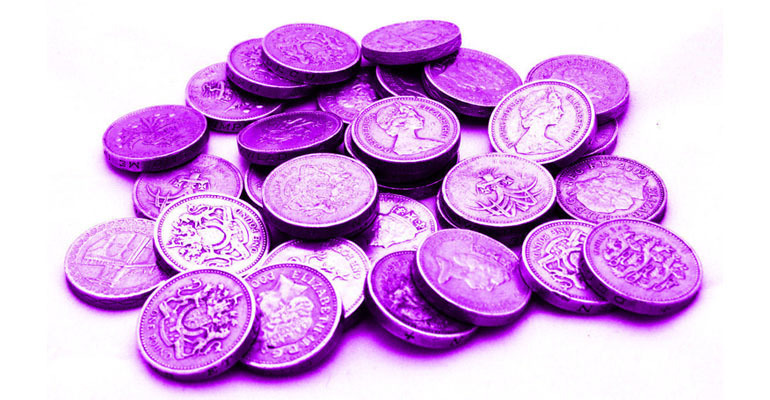 Today we welcome disabled direct payment users from Cambridgeshire to Purple. 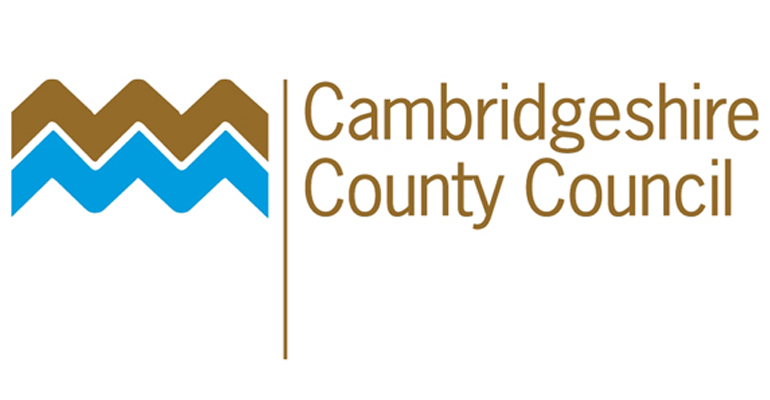 We have recently been successful in winning a support services contract from Cambridgeshire County Council to provide information, advice and guidance to those users considering a direct payment; a comprehensive payment service for those employing PA’s or using agency care; and a full employment service for those wanting to recruit and retain PA’s. Employers that have worked to foster better recruitment, retention and inclusion of female, BAME and LGBTQ staff probably think they’re doing pretty well on diversity. But what about disabled workers? 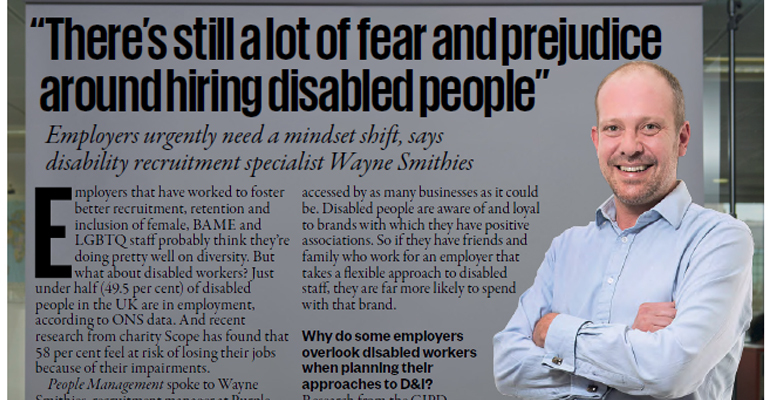 With new research showing more than a third of UK workers considered changing employers in January, Purple is highlighting how daunting this process can be for employees with disabilities who are cautious about moving roles due to barriers and stereotypes. 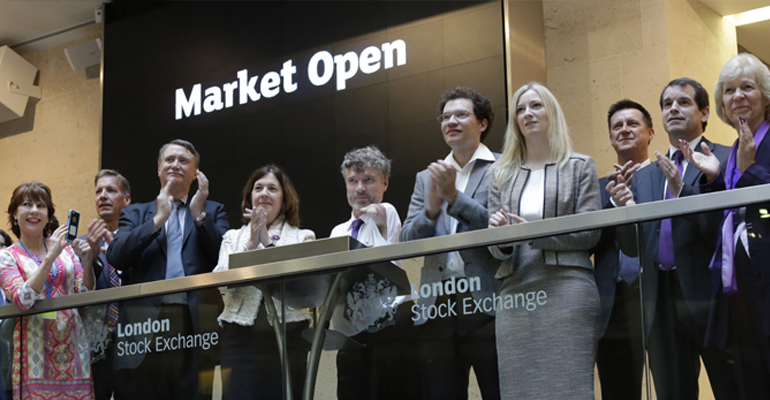 Last week our CEO Mike Adams discussed why we needed to change the conversation around disability in the UK, and how the Retail sector could get smart and in the process to access the ‘Purple Pound’, the multi-million pound market. 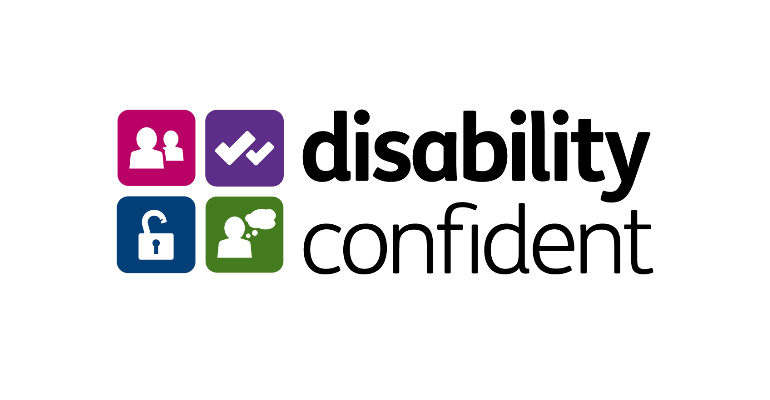 The Disability Confident Accreditation Scheme provides a real opportunity for businesses to demonstrate a concrete commitment to the recruitment and retention of disabled employees and, indirectly, the disability consumer market.